Our Mazda Mazda 6 TS Diesel Hatch Leasing Offer Quotations are below. Personal Contract Hire Available. 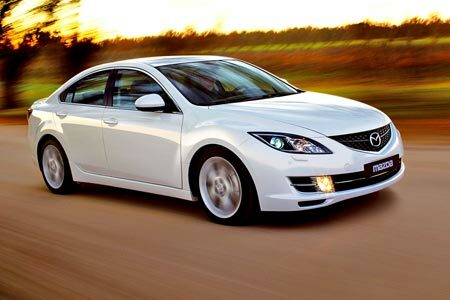 All Mazda 6 2.2D TS car offers are based on Car Leasing, With 3 or 6 months down followed by 36 / 47 Payments. Business contract hire deals exclude VAT / Personal leasing offers include VAT.